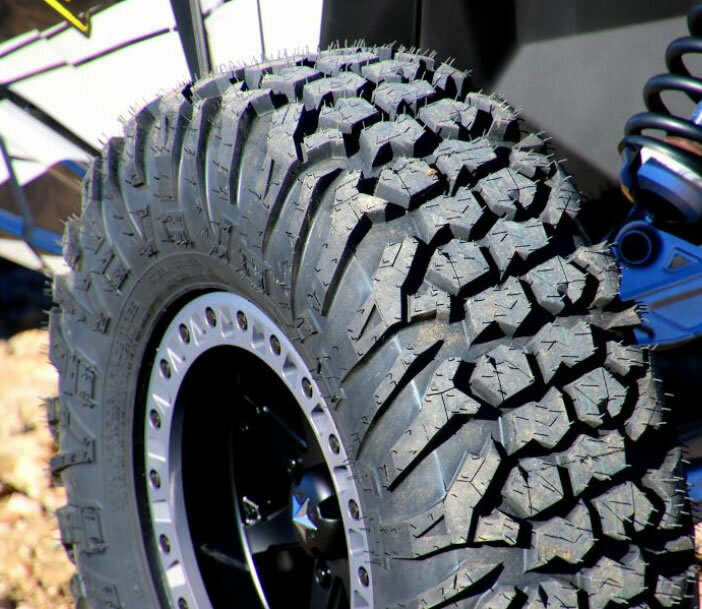 The EFX MotoVator is specifically designed for the demand of today's UTV tire market. The Motovator is loaded with features and cutting edge engineering. It's a true radial 8 ply tire with a puncture resistant steel belted construction. 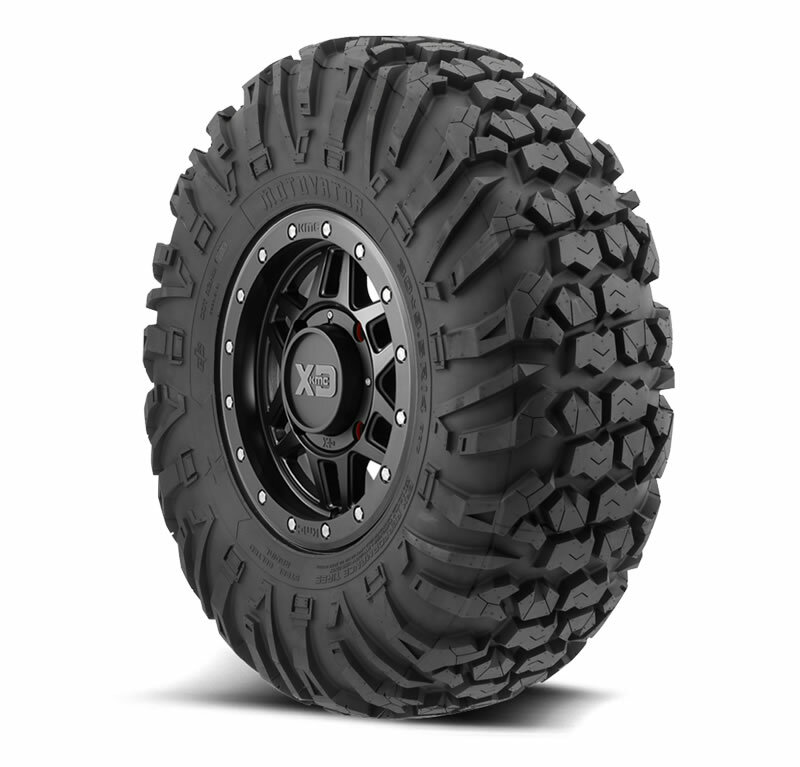 These perform very well on hard packed terrain and they provide excellent tread life. 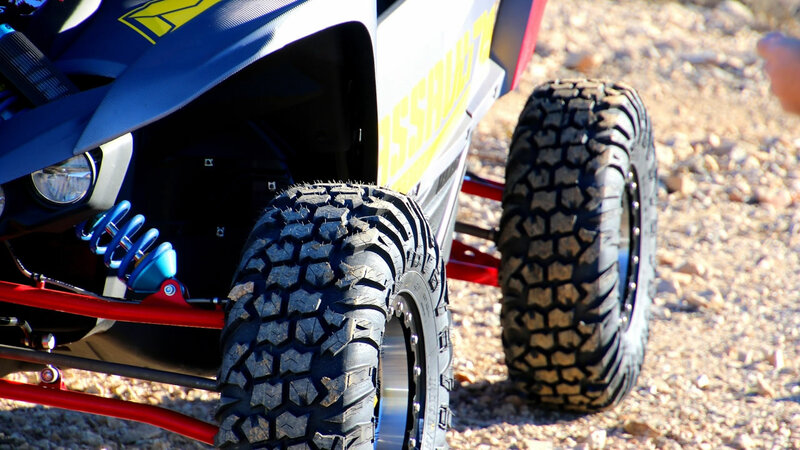 If you need a top notch tire that can handle the high speeds of your side by side the MotoVator is definitely worth looking at. Check out the unique center tread pattern that provides a huge contact patch to the ground. You'll also notice the awesome high and low speed cornering properties this tire offers with it's elongated shoulder tread which reduces rolling resistance. 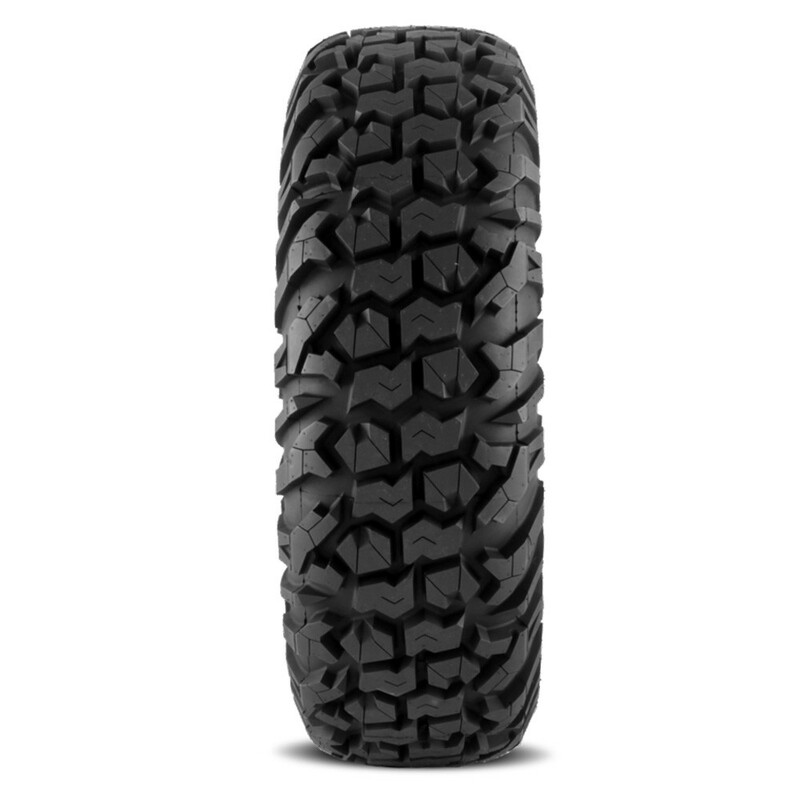 - MotoVator tires are sold individually. Q: Any ideas if the 8 ply thickness would be adequate on a Jeep renegade with a GVWR of around 4,400 lbs? Thanks! A: I'm sorry no, these are not recommended for Automotive applications.